On Mother’s Day, which falls on second Sunday of May every year, we express our love and appreciation for the one woman whom we can never stop loving: our mum. 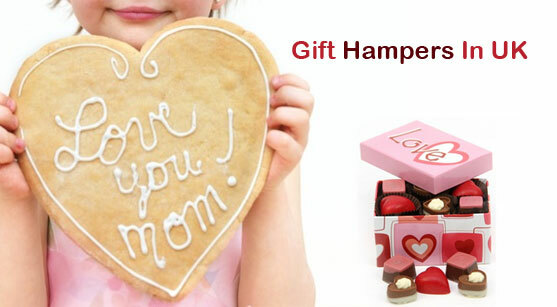 Instead of the traditional perfume and jewellery type gifts, one can make this Mother’s Day special by giving gift baskets packed with love. 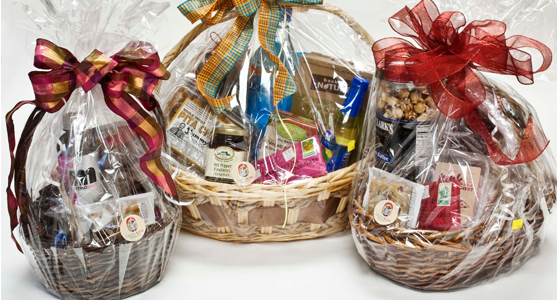 Mother’s Day gift baskets can be bought via stores or online, but nothing beats gift baskets assembled at home. The time and effort you put into designing a gift basket according to her taste and preferences will be much appreciated. 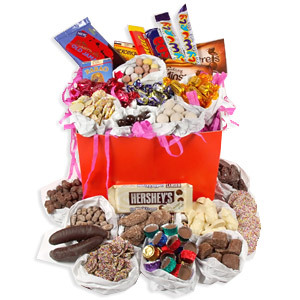 Also, homemade gift baskets sent by courier will bring a tear to her eyes as she will feel special by being remembered by you even when you are far away. 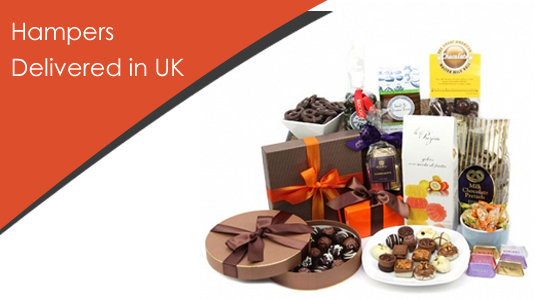 Gourmet Food Basket: Fill a large wicker basket with artisan cheeses and meats, dried fruits and nuts, and sweet treats like Belgian chocolates, truffles, caviar, bottles of port wine or champagne, etc. to bring a broad smile on your mum’s face. Beverage Gift Basket: Bring a warm glow to your mum’s cheeks by packing together high-quality coffee and tea in a beverage gift basket. Also, pack a special Mum’s only cup so that every time she brews a cup of the beverages, she remembers you and how much you love her. Breakfast-in-bed Theme: Treat your mum to a gift basket with the theme of breakfast in bed. Arrange a gift basket with special pastry and muffins, tea and coffee, chocolates, jam (can be homemade), flowers and a favourite magazine. Afternoon Tea Basket: It can contain favourite cookies or homemade biscuits, tea, scones, jam and a DVD of her favourite movie. 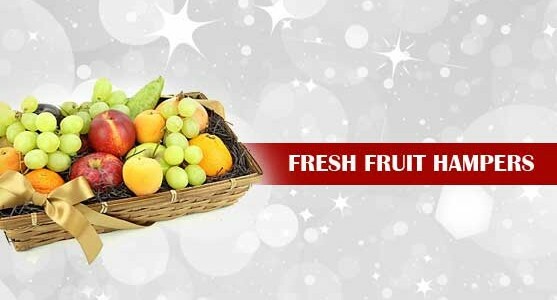 Fruit Gift Basket: This is a traditional, healthy and colourful gift basket. 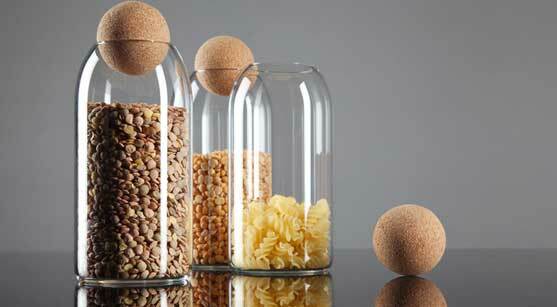 Fill it up with pears, apples, oranges, bananas, pineapples and some exotic fruits like passion fruit, avocado, etc. Add some spice with spiced sausages, cheese and crackers. Body and bath Spa Gift Basket: Pamper your mum with a luxury spa gift basket complete with a mix of bath mitts, candles, scents, bath salts, bath gels, body lotions and other beauty products. Unique Stationery Basket: This can contain books by her favourite author, a personalised journal or notebook, good quality pens and other stationery. Gardening Basket: For a mum who has a green thumb, gift a gardening theme basket complete with gloves, spades, trowel, seeds, bulbs, kneeling board, and copies of good literature on gardening including magazines. Reading Material: For mums, who love to read, gift a hamper filled with books of the genre she likes such as romance or thrillers, subscriptions to a few favourite magazines, etc. You can mix and match books from genres like inspirational to poetry. Music Theme: For a mum who loves music, one can present her with a basket filled with CD’s of her favourite singer, a collection of her favourite albums, a walkman, a new music system or CD man depending on your budget. These are some of the top ideas for gift hampers in UK for your mum for this Mother’s day. Let her feel your gratitude for the arduous task of bringing you up and loving you unconditionally. No gift basket will be too much for her! Father’s day is a perfect occasion to celebrate all the fathers in the world. Children want to shower attractive and enticing gifts on their father as a means to express their deep affection and love for them. Children also give gifts to other male members of the family like step father, uncle, grandfather etc. Father’s day is the perfect occasion to express your gratitude and appreciation for your dad. What better way to impress him than with a gift handmade and crafted by you. Homemade gifts are much appreciated by dads on their special day. This is because gifts hand made by children touches the hearts of fathers. Gifts crafted by your hand however simple or imperfect, are much appreciated than fancy, expensive gadgets bought from the market. 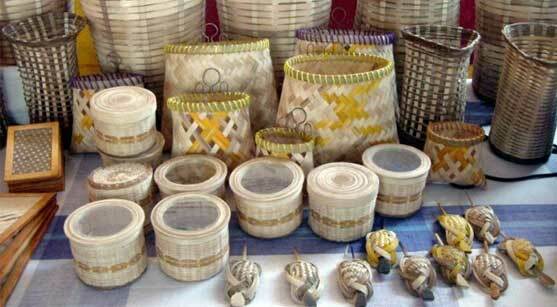 Purchases from the market may be costly and valuable but handmade gifts are priceless. Gift baskets: Father’s day gift baskets are very popular. 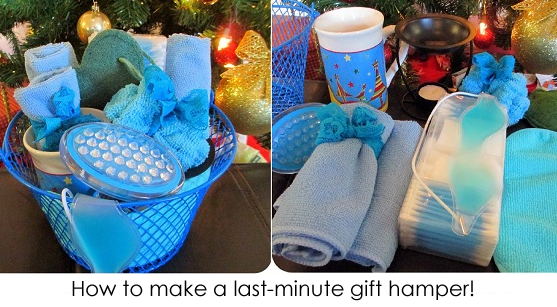 The best part about gift baskets is that you need not rack your brain for a single gift idea. 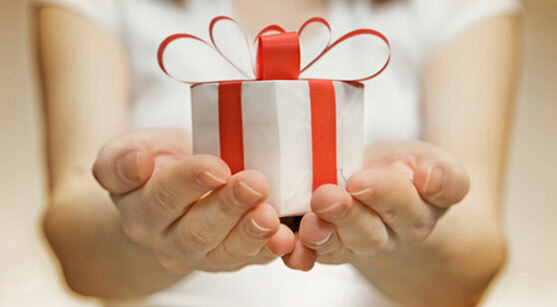 You need not run from pillar to post in the market hunting for a gift. 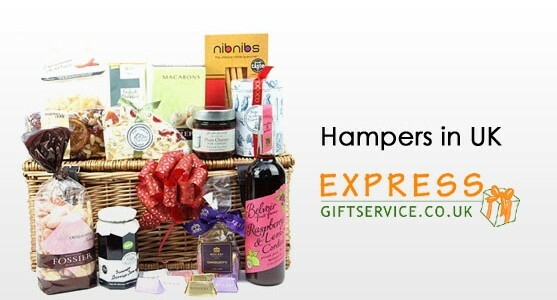 There are many online options for buying gift hampers. 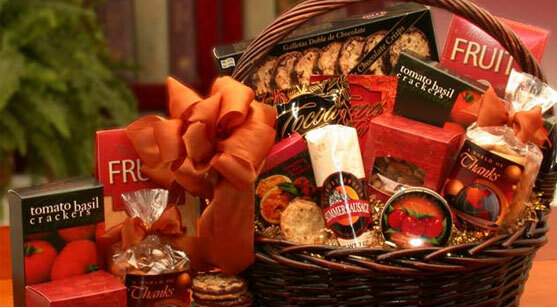 You can order a gift hamper from the convenience of your home and order a hamper according to your choice. 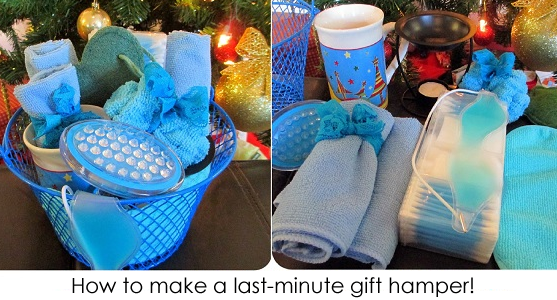 Alternatively, you can assemble a gift basket at your home based on the taste and likings of your father. You can pack them attractively using glitter, colourful ribbons, etc. 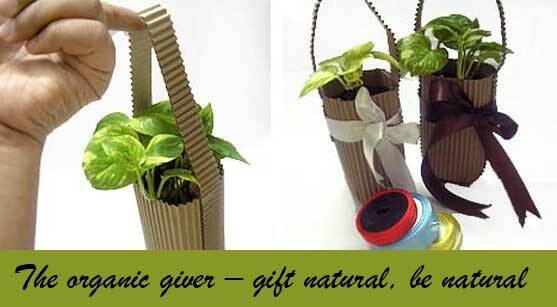 The gift hamper will reflect your thoughtfulness and concern for your father. If you have a yen for words and creative writing, compose a poem or song in honour of your dad. Get it framed and present it to him on father’s day. 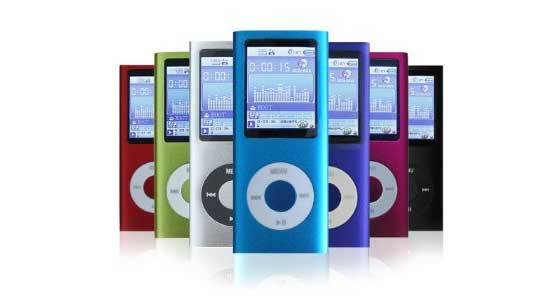 If you are a music lover, compose a special piece of music for Father’s day. Present it at a Father’s Day get together and leave a lifelong impression on your dad. Experts at painting would do well to do a portrait of their dad or his favourite haunt like a river side or beach. You can prepare your dad’s favourite meal on Father’s Day or treat him with a box of well loved goodies like homemade cookies. Children can make different crafts by referring to online craft ideas. Use love and imagination to create unique craft ideas. E.g. Father ‘Day printable cards, Grass head for your dad, magnet for family fridge featuring cartoon of your father. 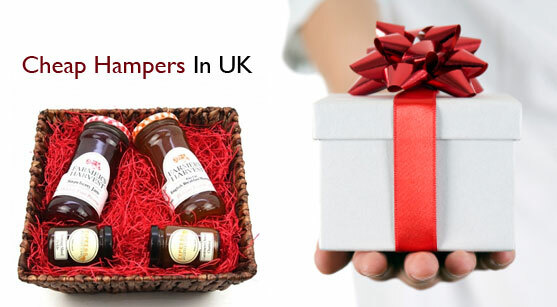 These are some ideas for Father’s Day ranging from hampers in UK to kid’s craft ideas.